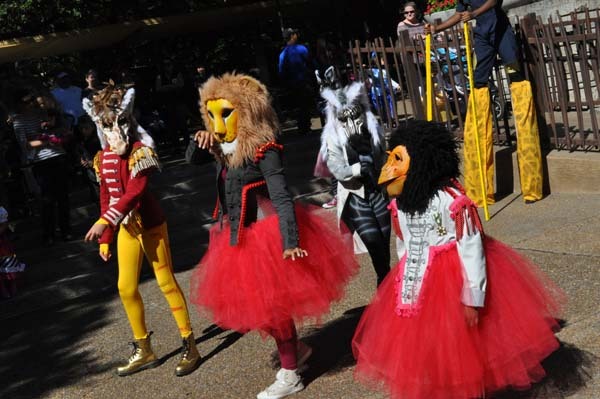 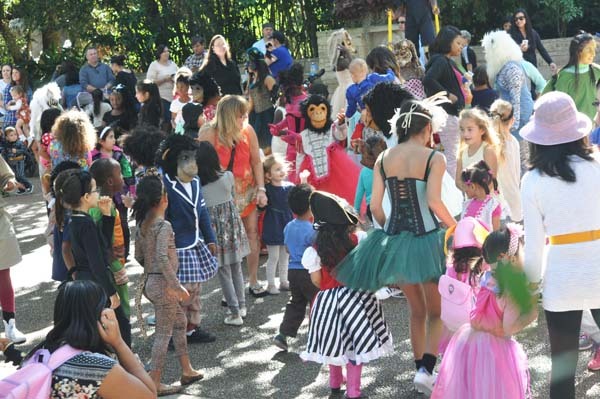 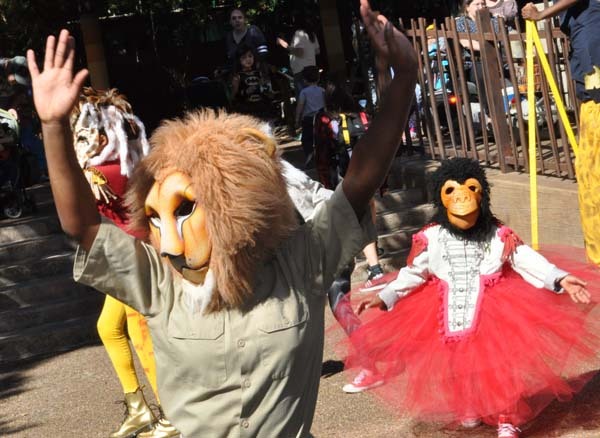 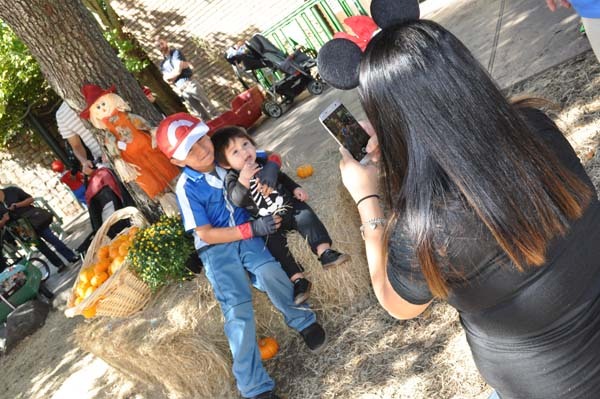 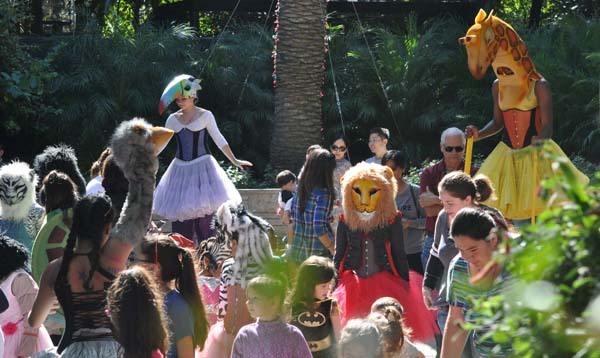 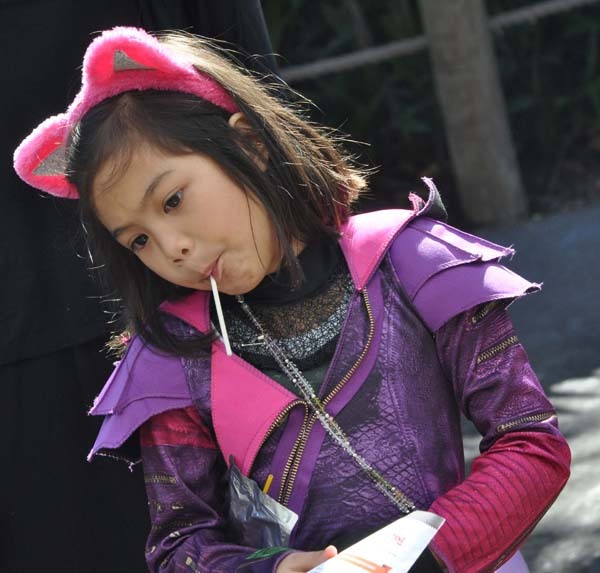 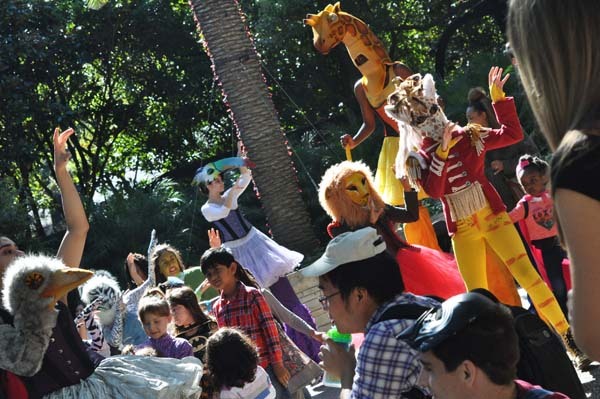 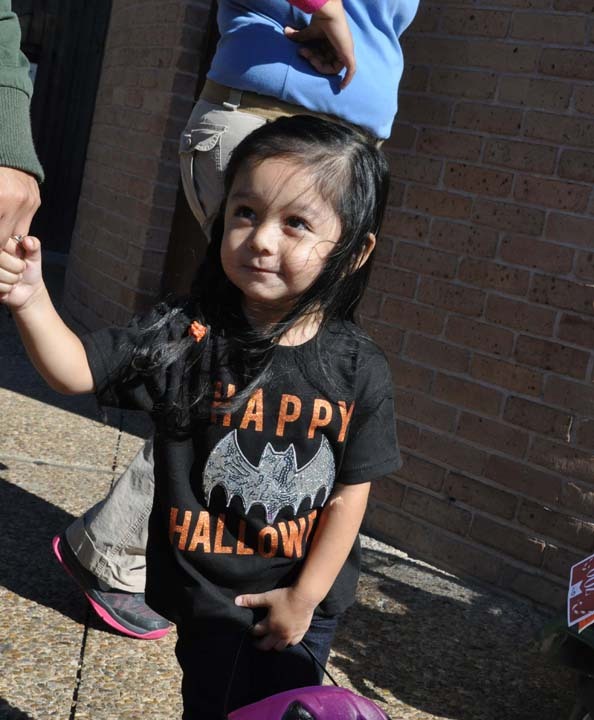 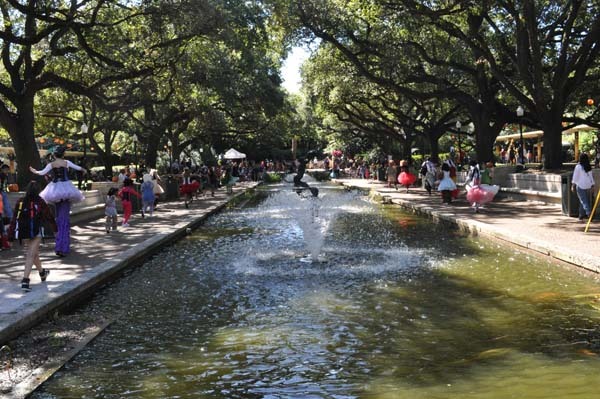 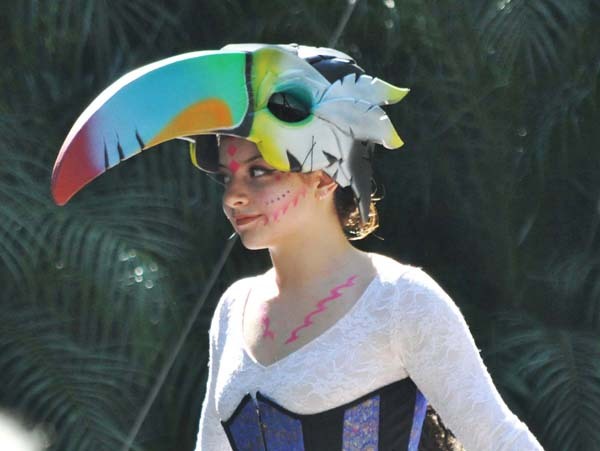 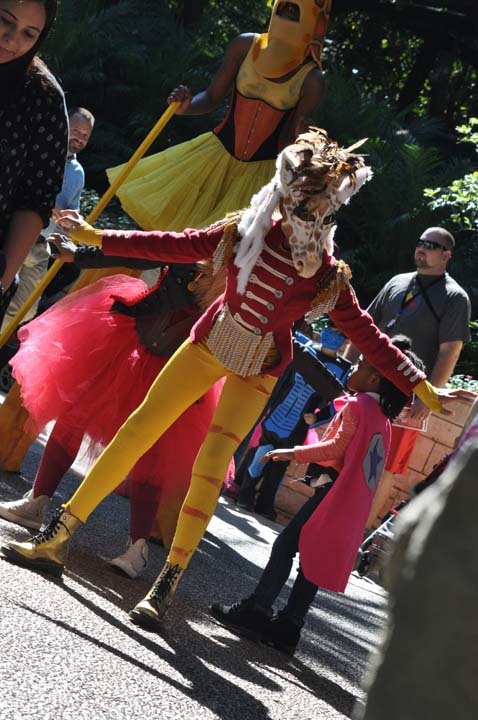 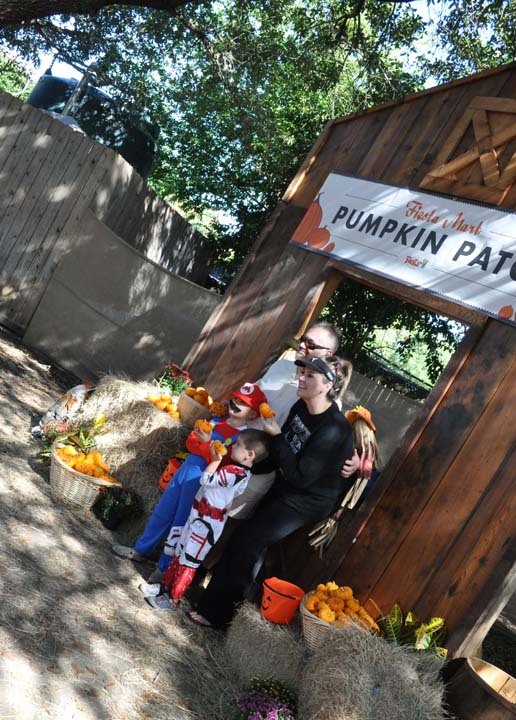 HOUSTON (KTRK) -- The Houston Zoo is celebrating Halloween with its Zoo Boo festivities. 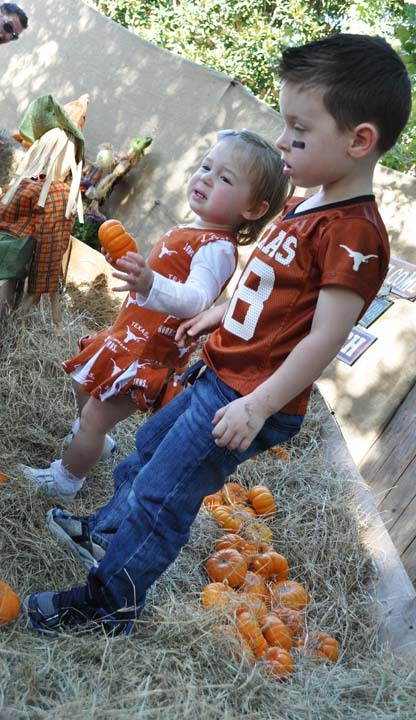 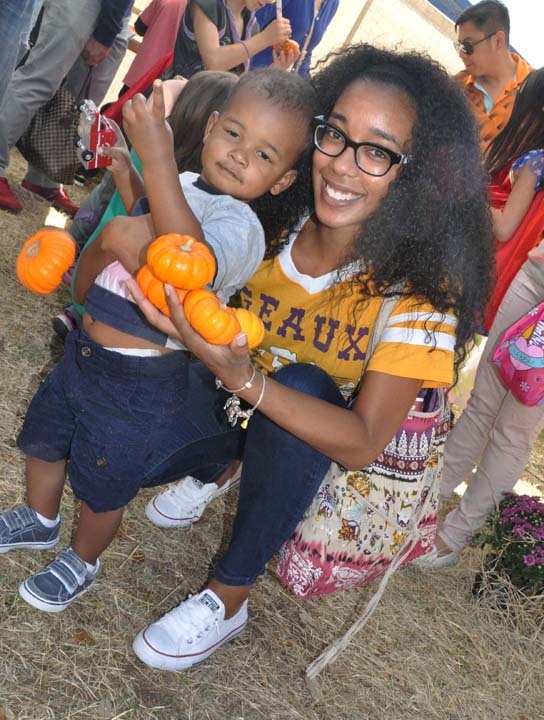 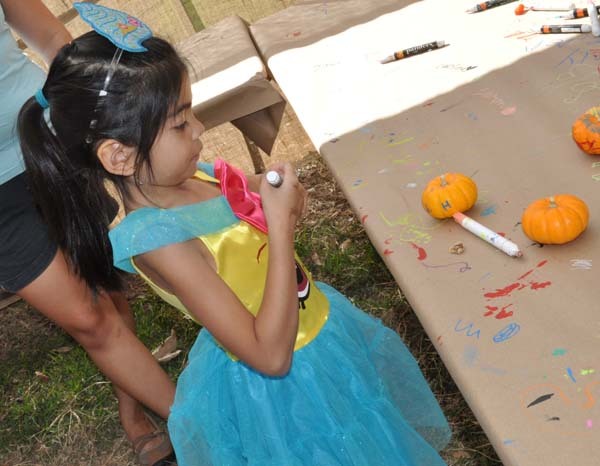 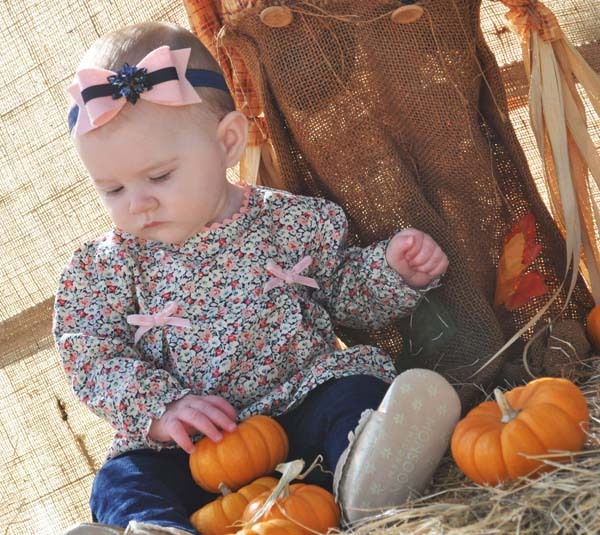 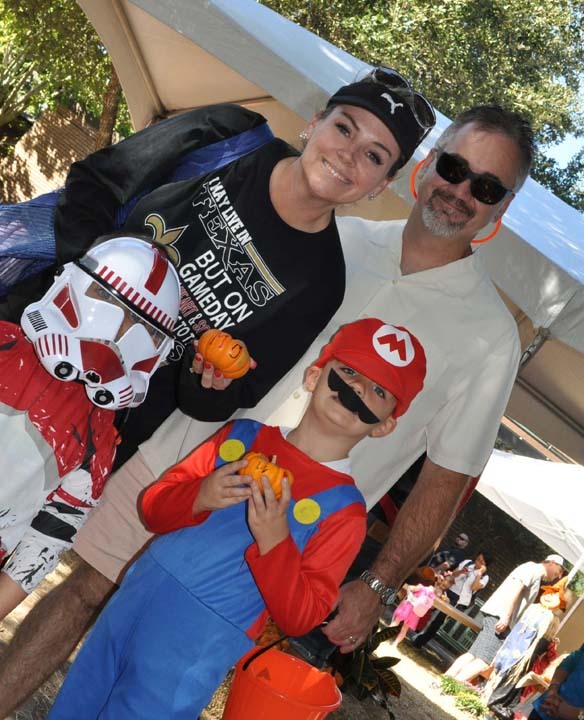 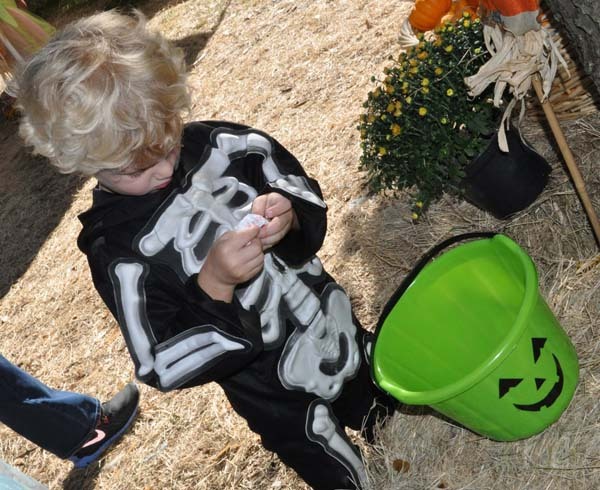 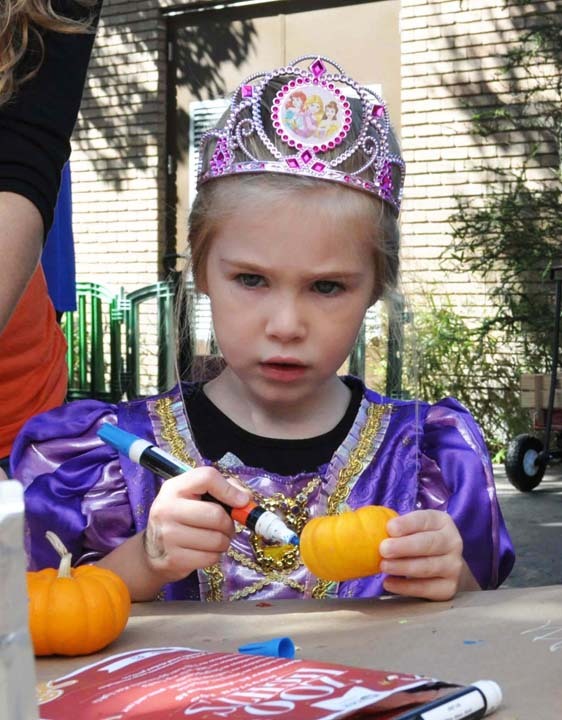 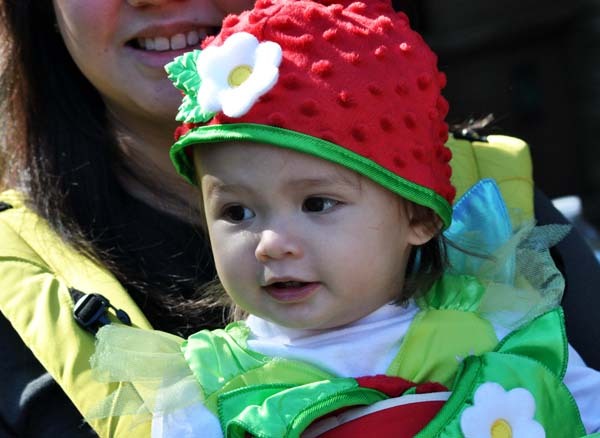 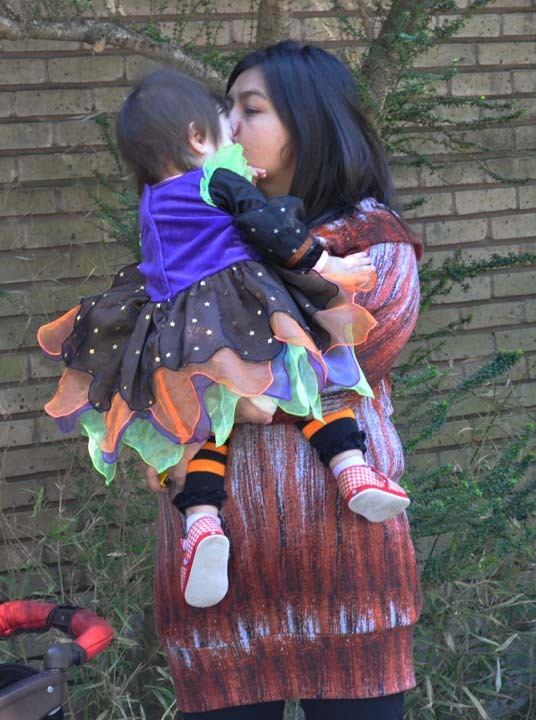 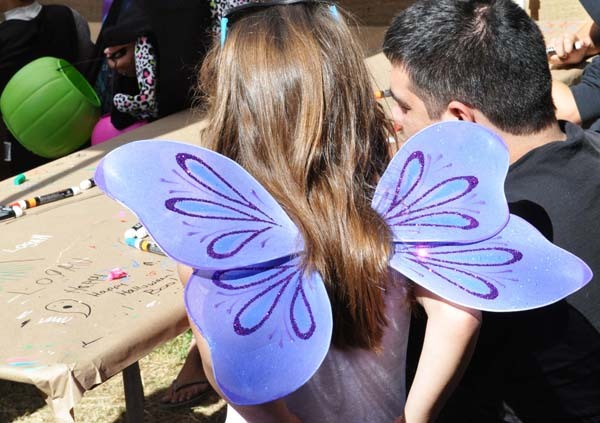 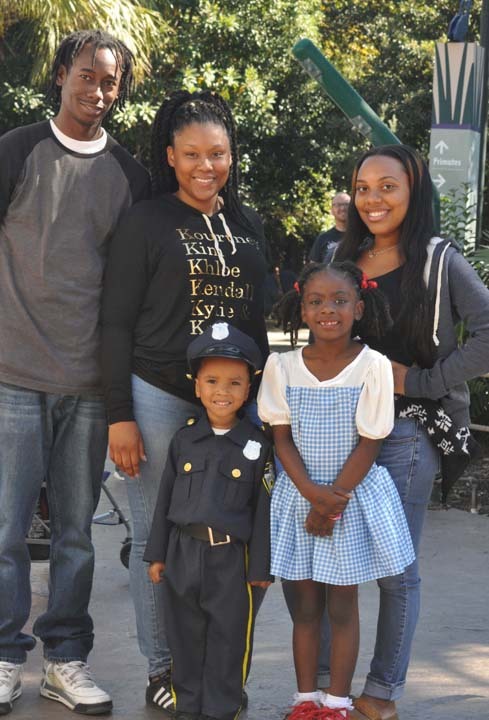 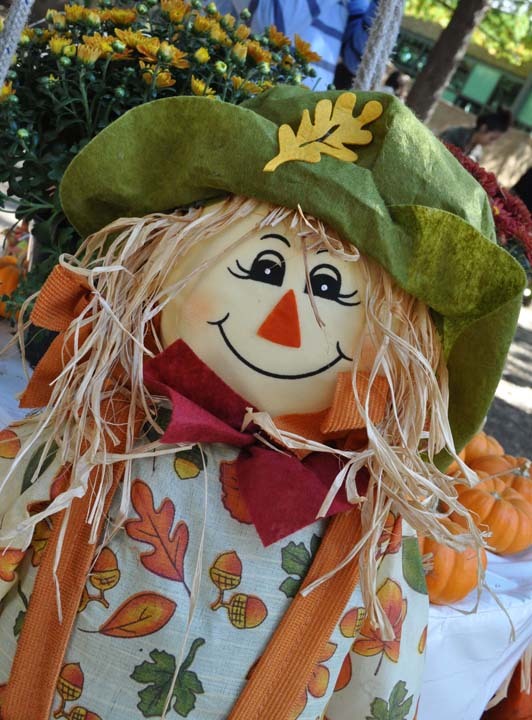 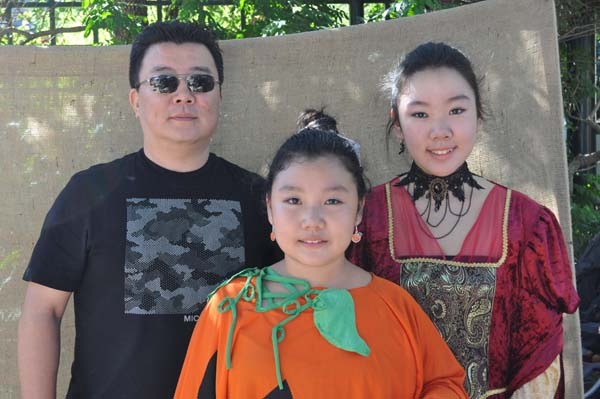 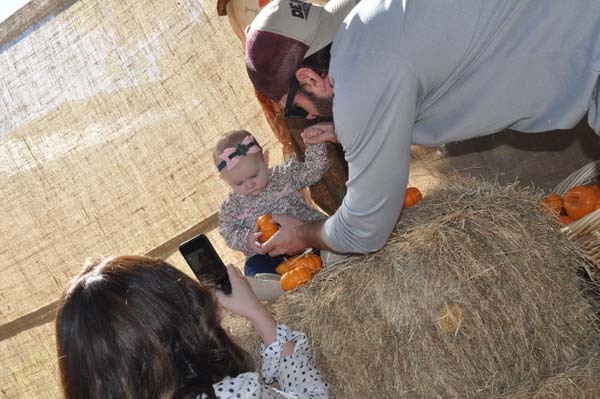 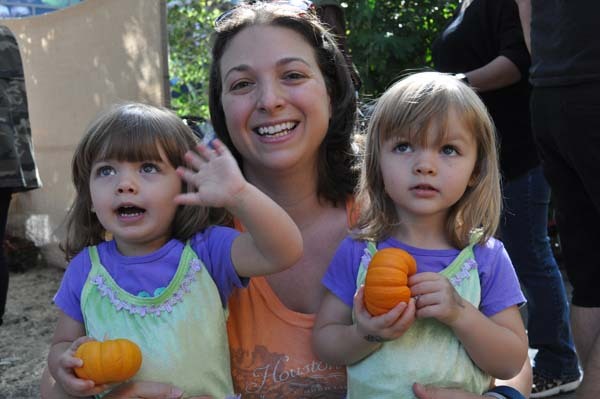 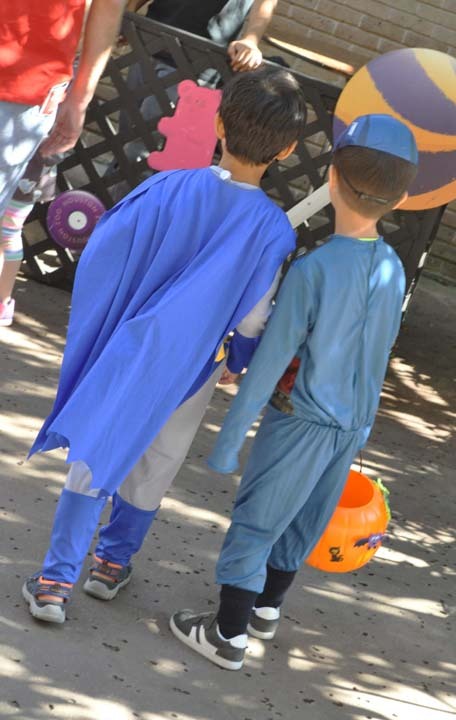 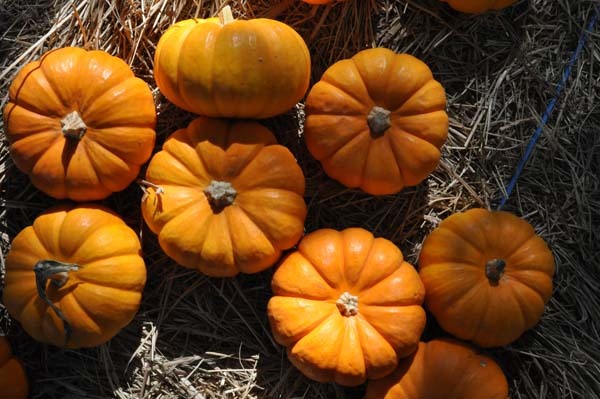 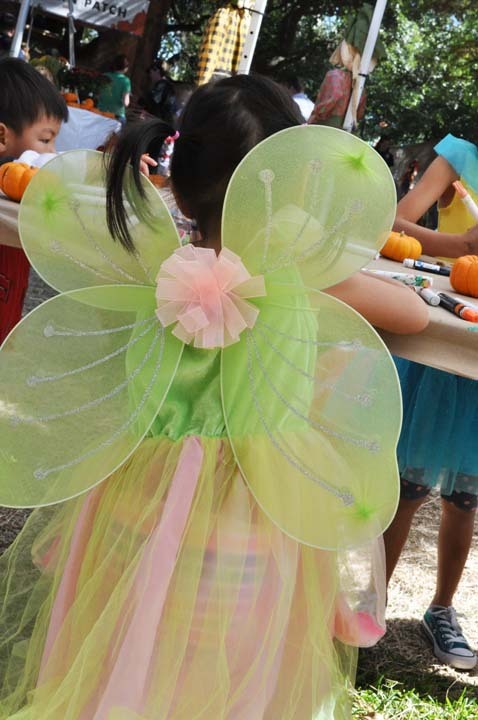 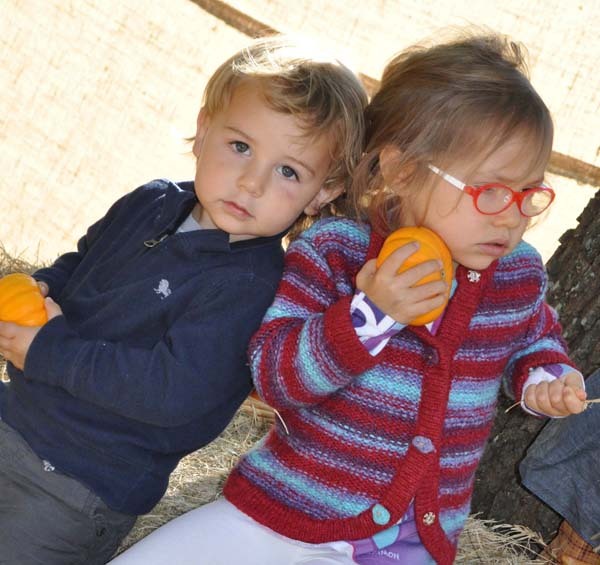 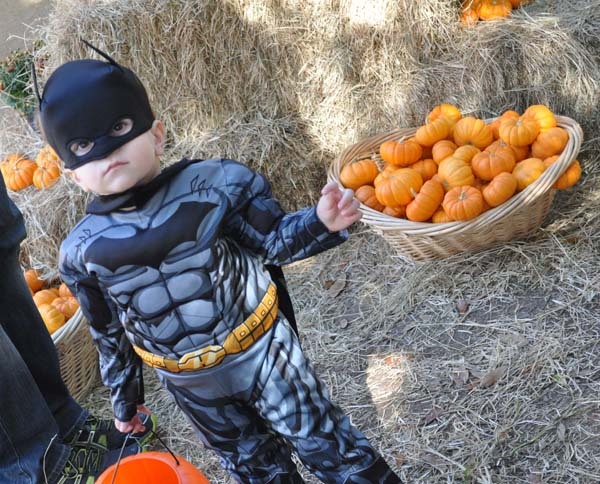 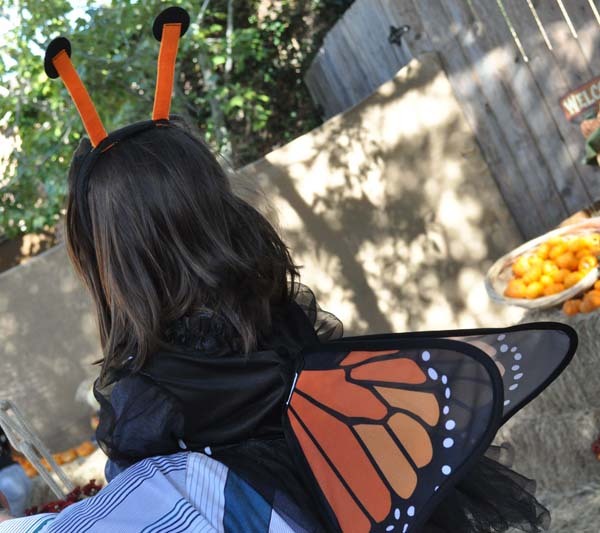 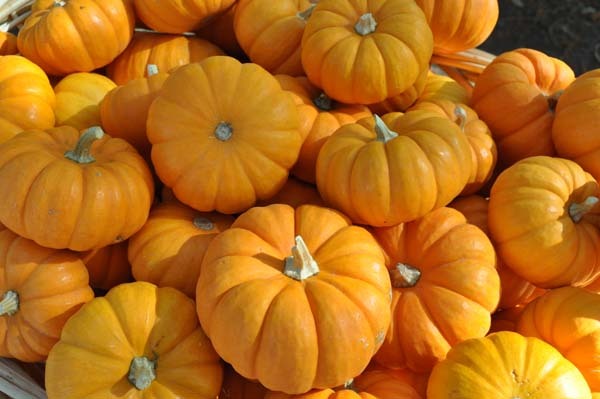 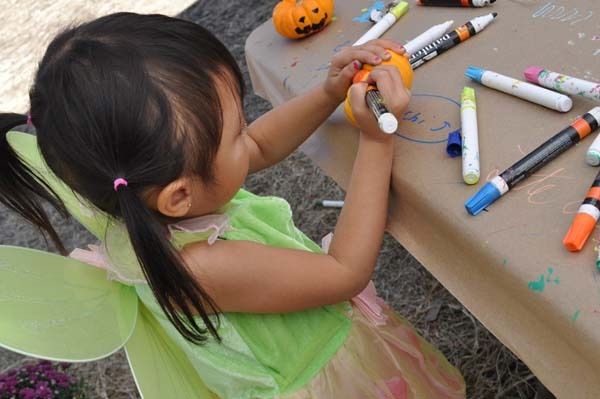 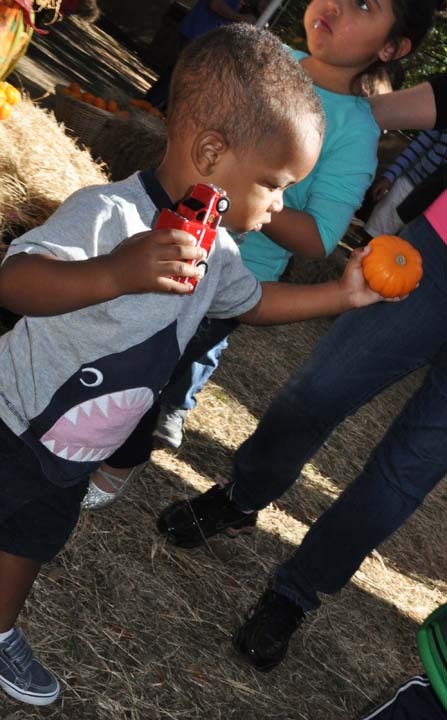 Children receive candy, go to a pumpkin patch and play games, among other activities during the event. 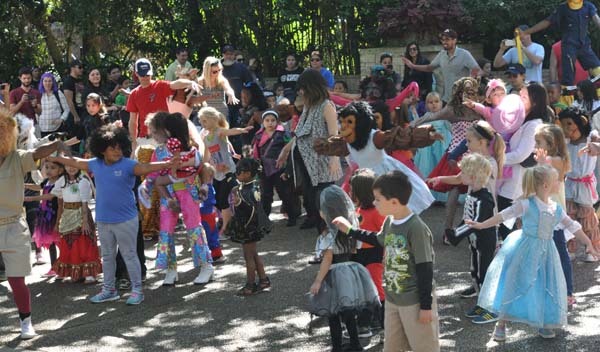 There's no separate ticket for the Zoo Boo event. 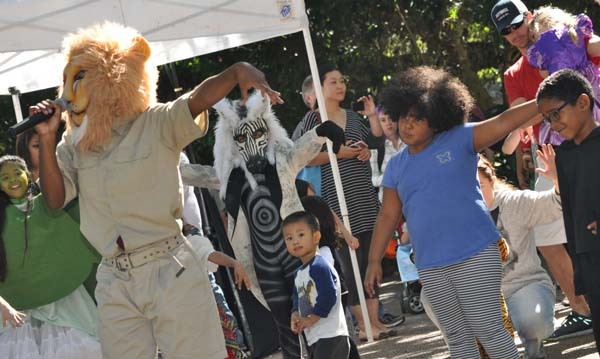 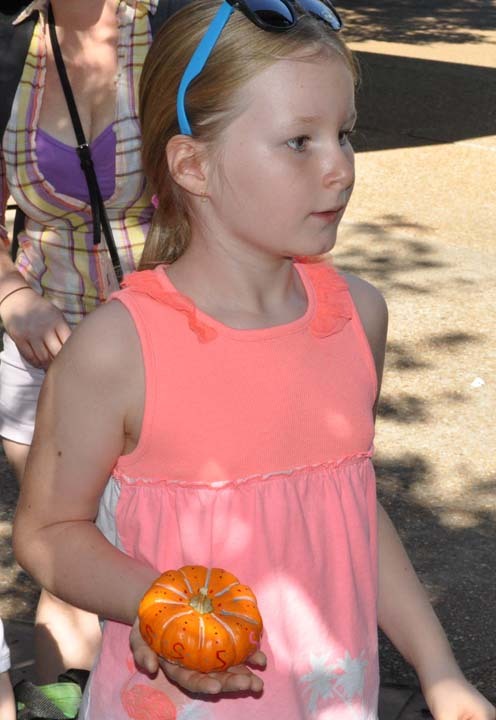 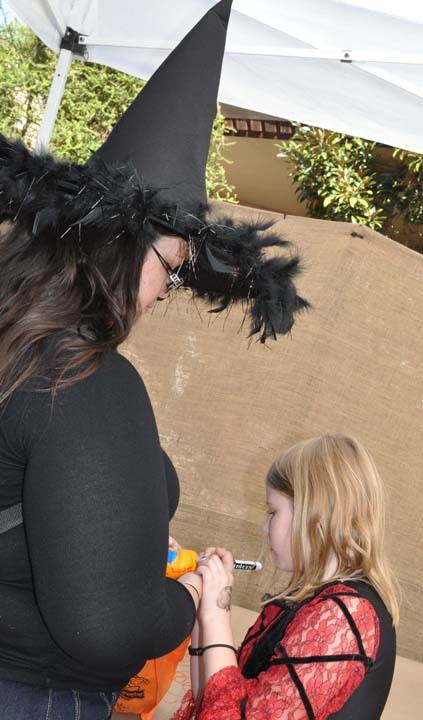 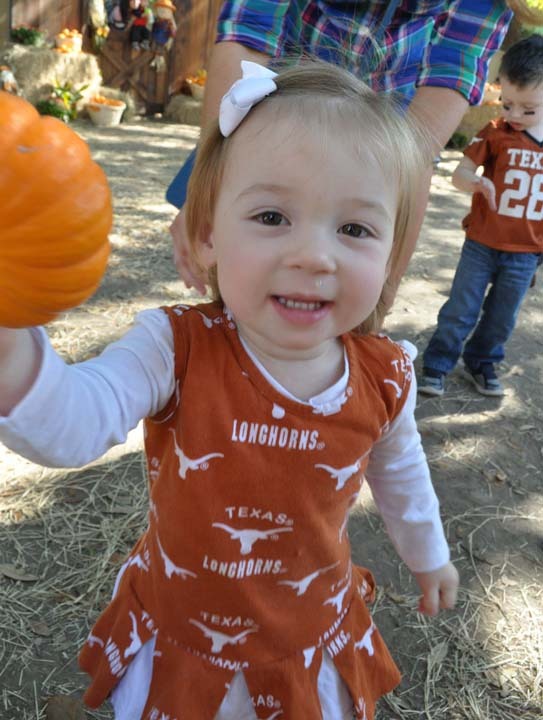 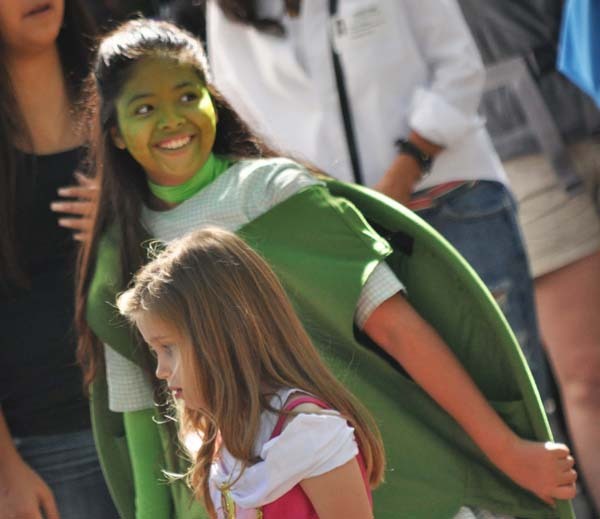 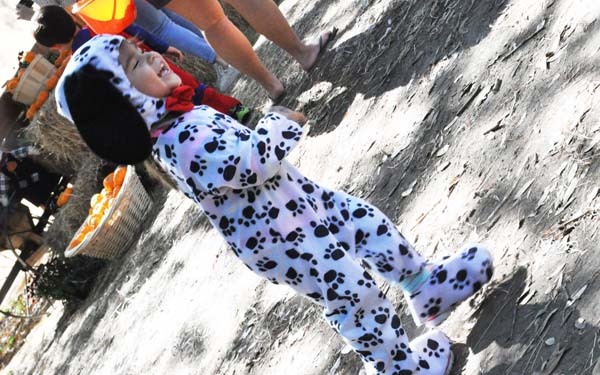 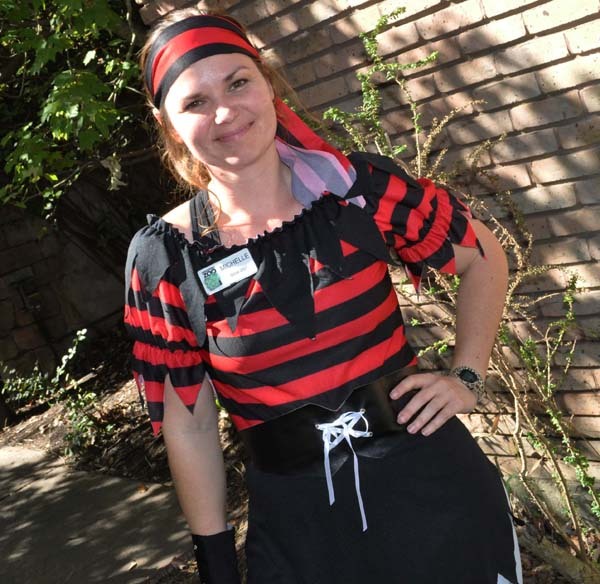 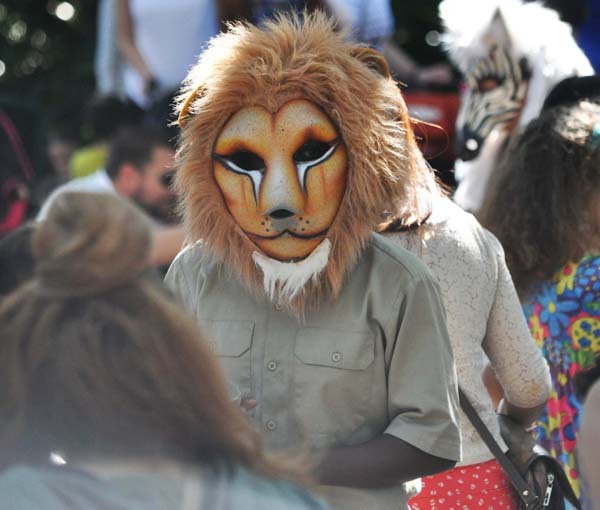 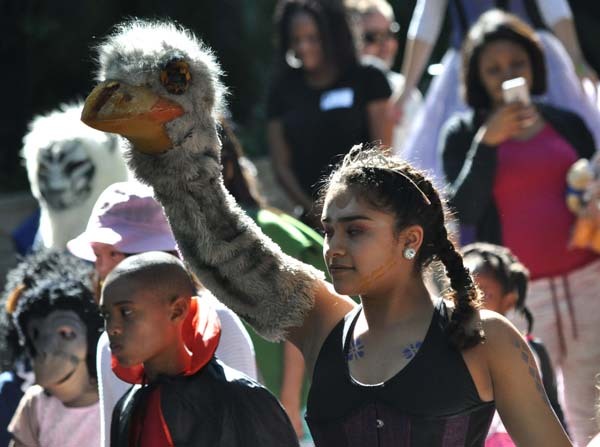 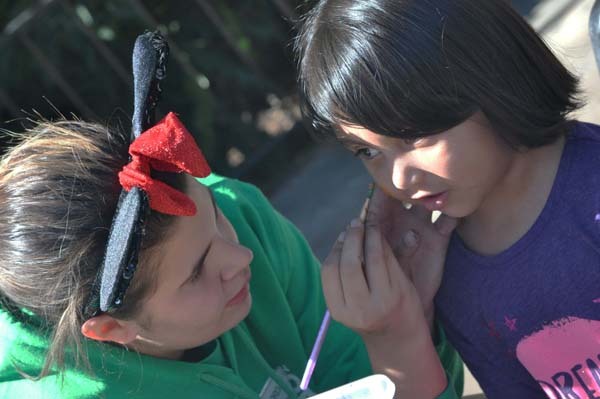 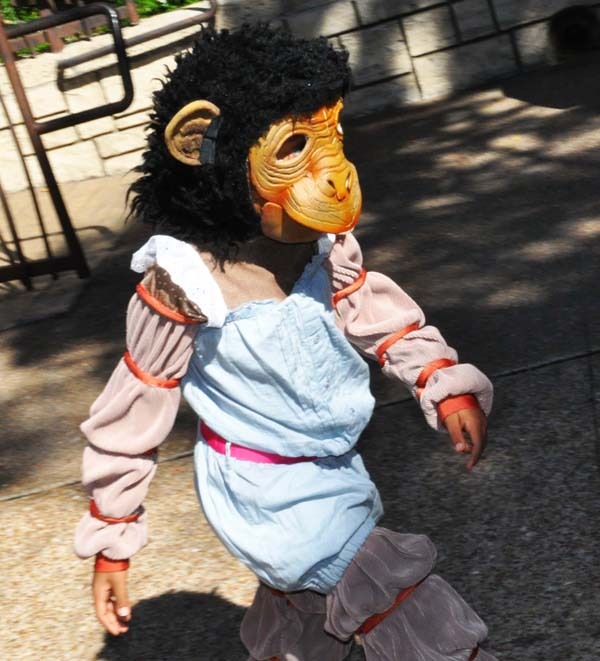 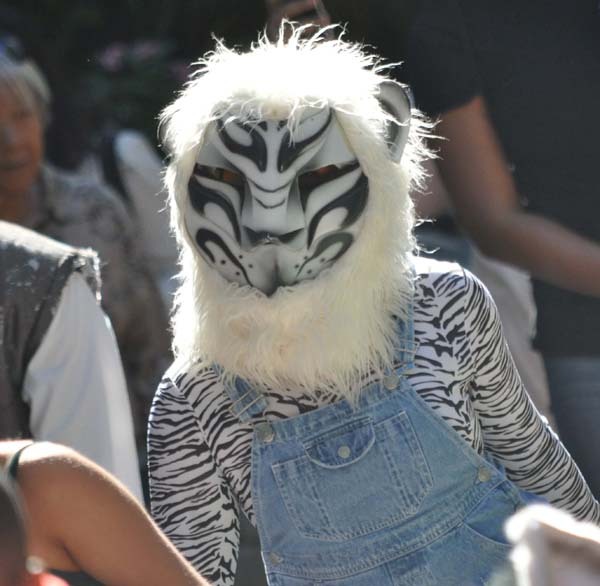 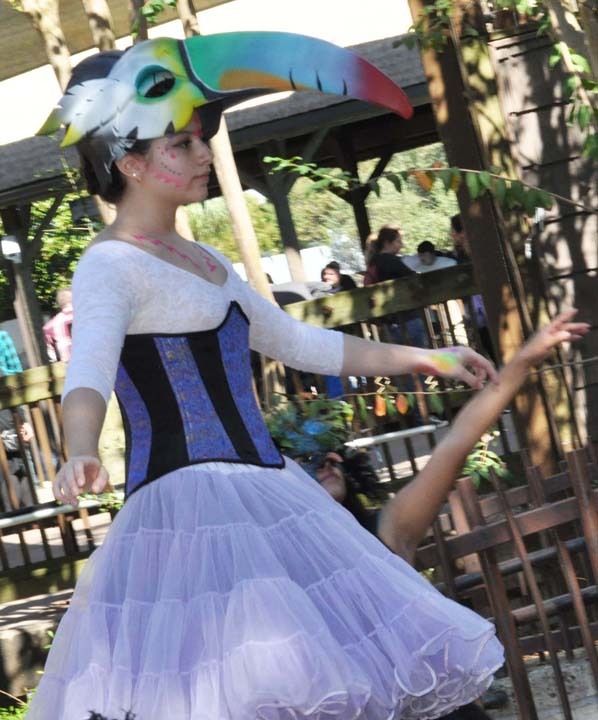 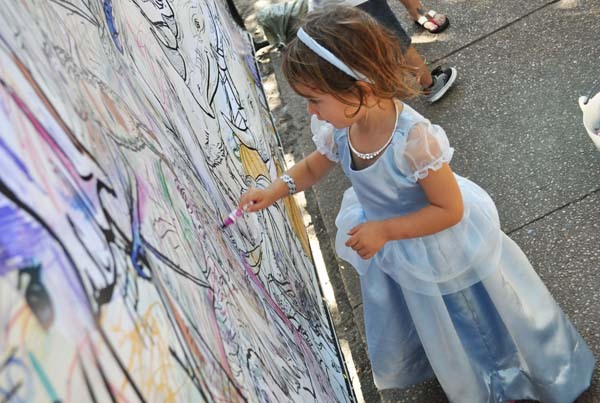 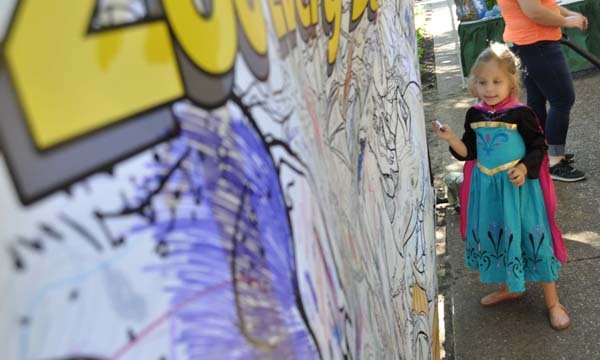 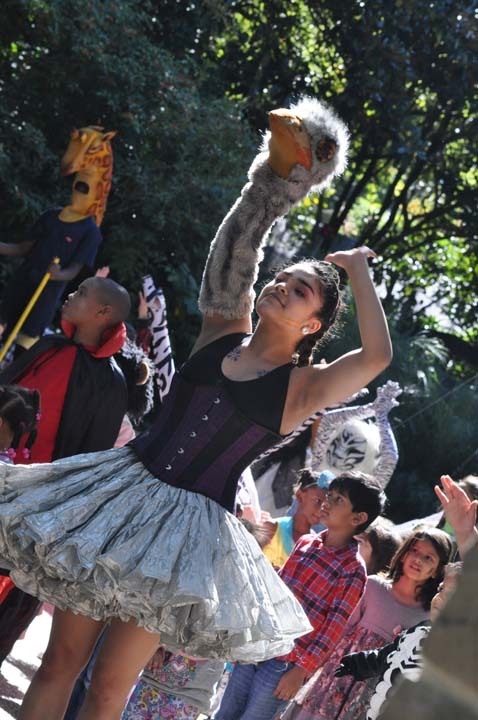 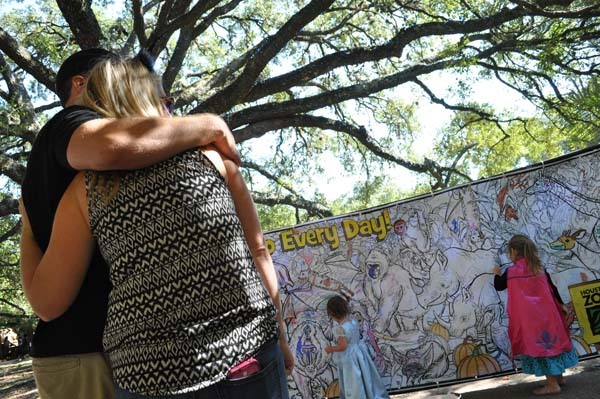 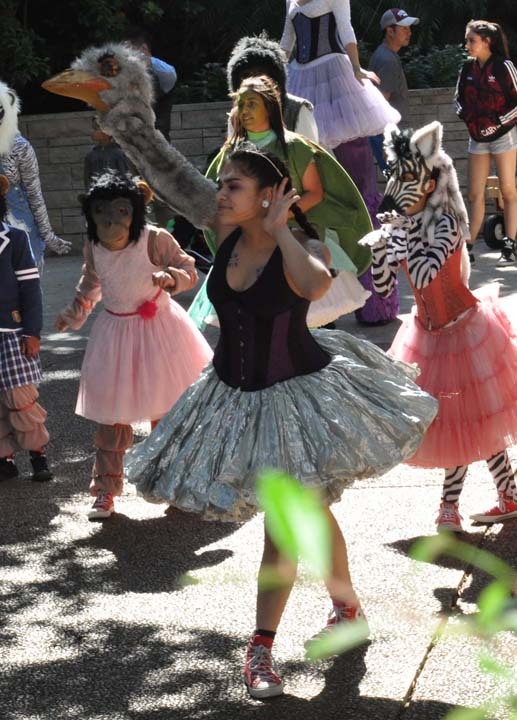 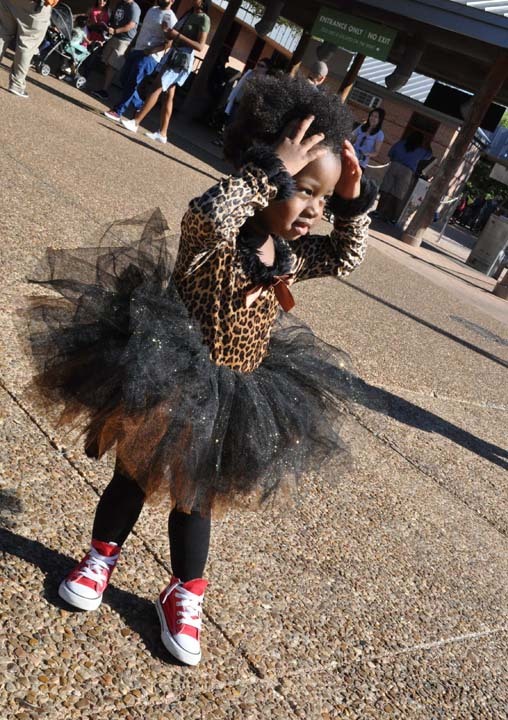 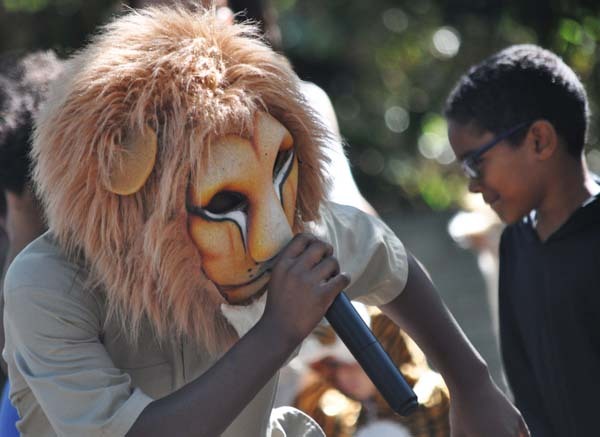 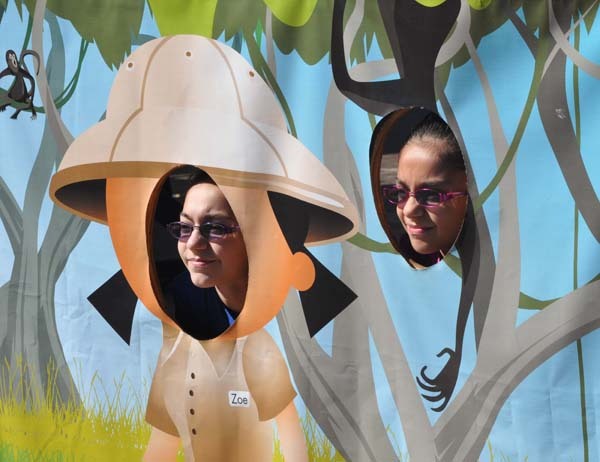 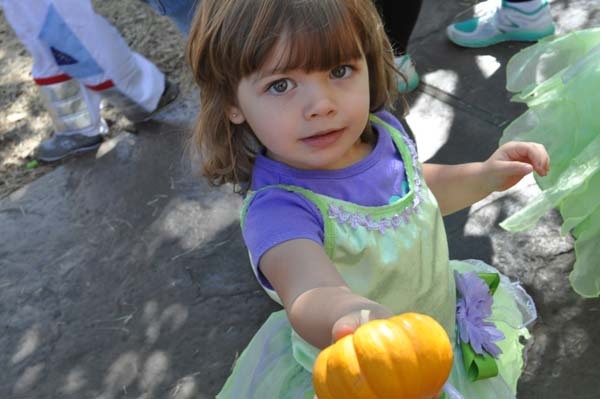 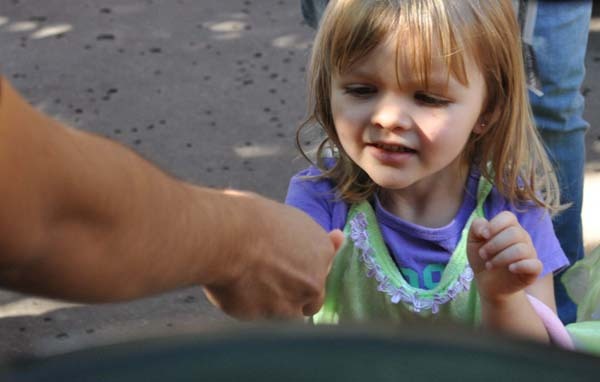 All Zoo Boo activities are included with zoo admission. 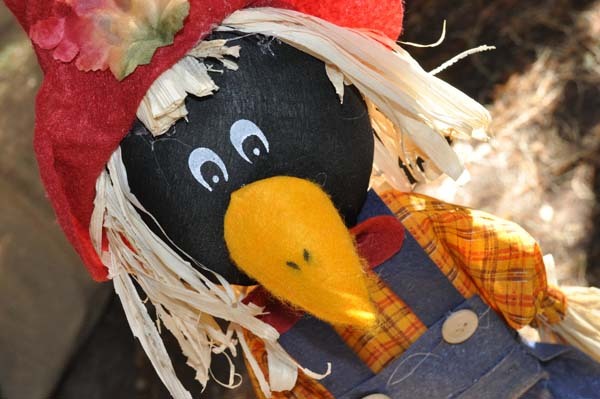 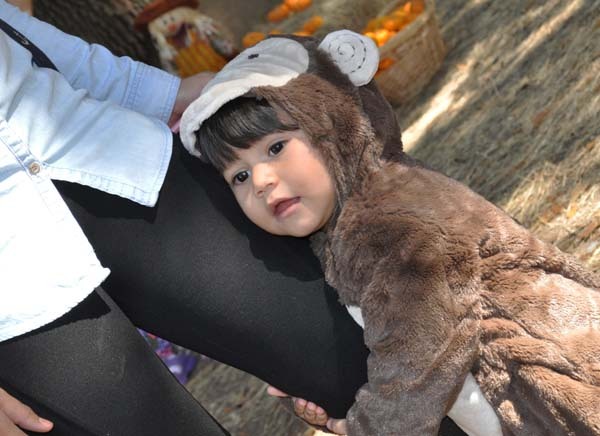 Zoo Boo is free for zoo members. 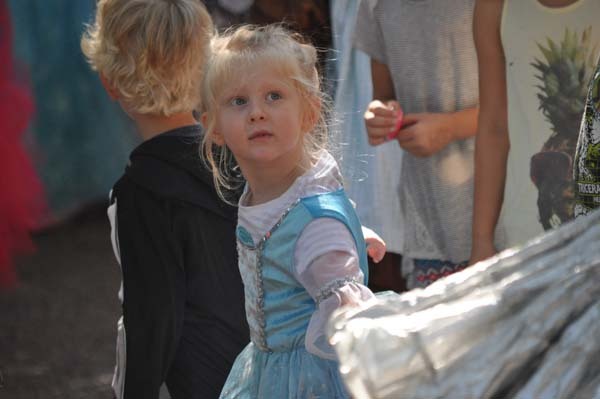 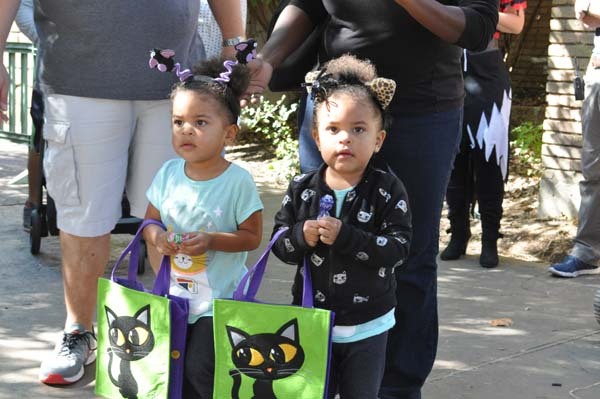 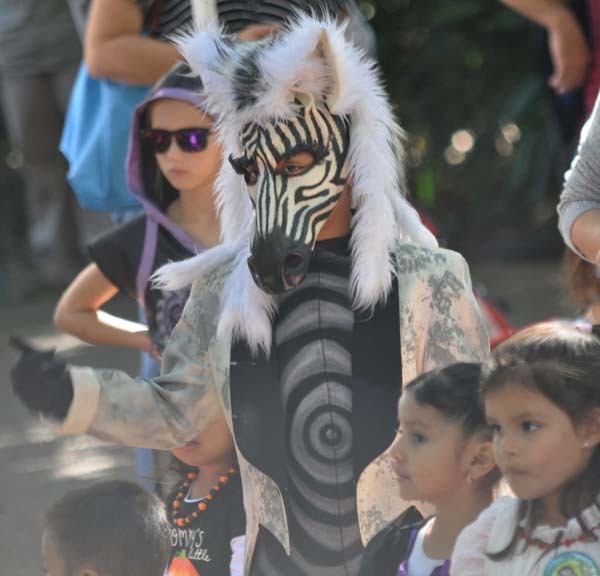 The remaining Zoo Boo event days are Friday, October 28, 9am-1pm, Saturday, October 29, Sunday, October 30, 9am-4pm, and Halloween Day, Monday, October 31, 9am-1:00pm. 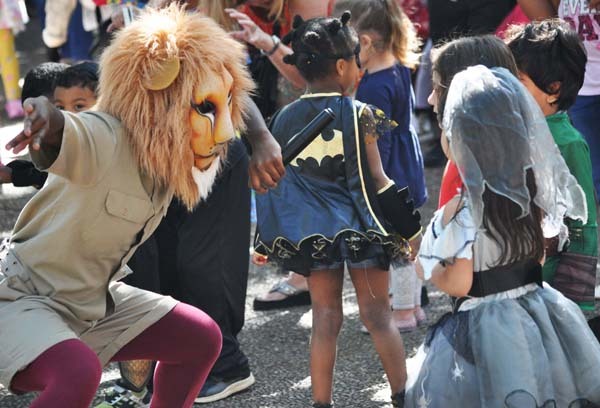 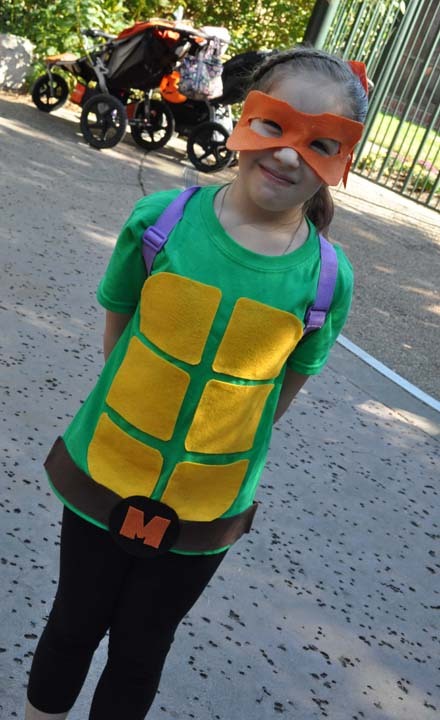 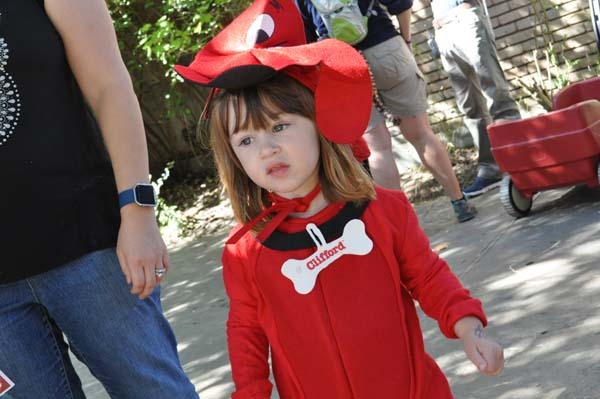 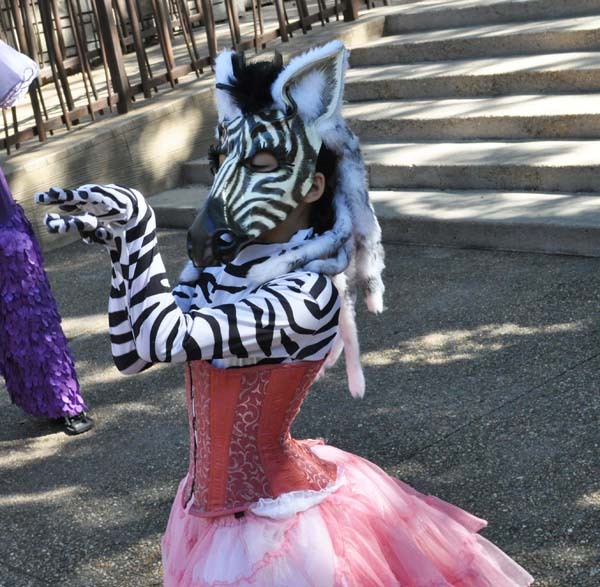 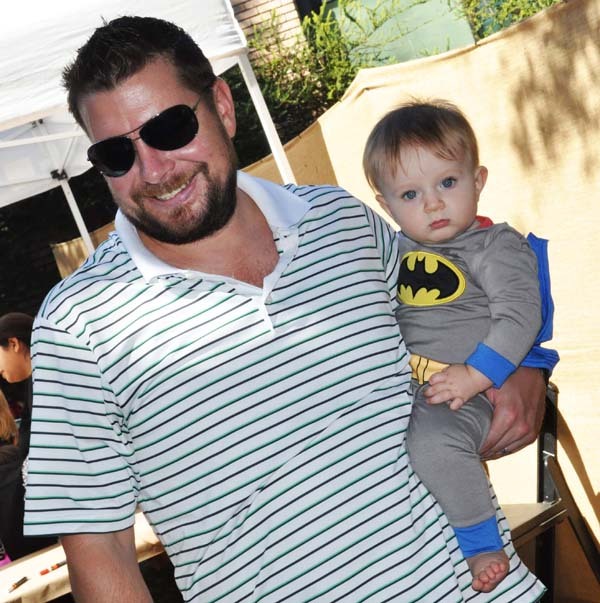 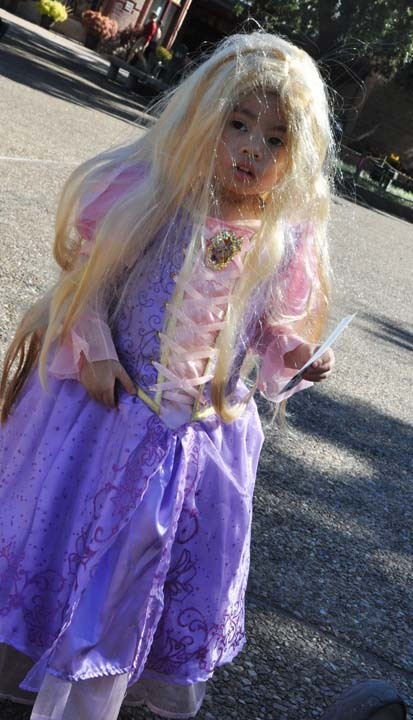 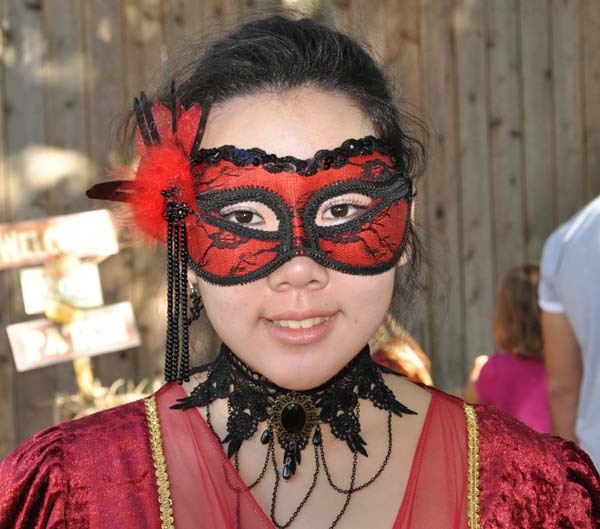 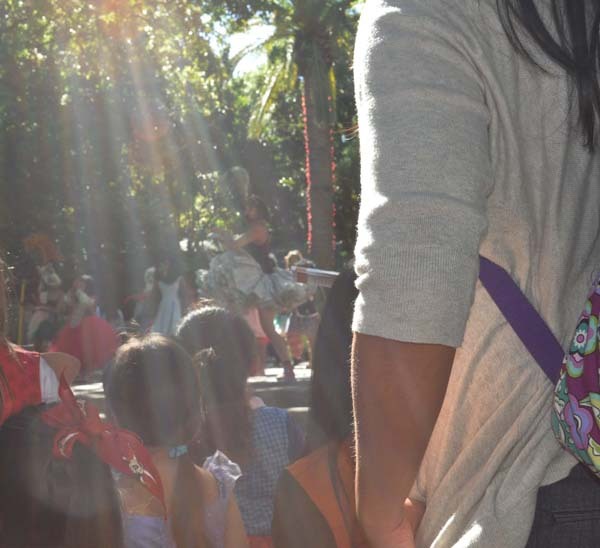 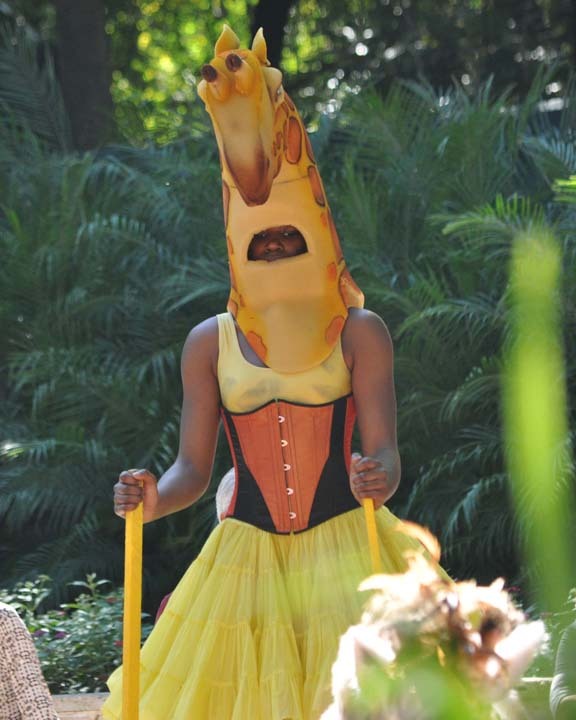 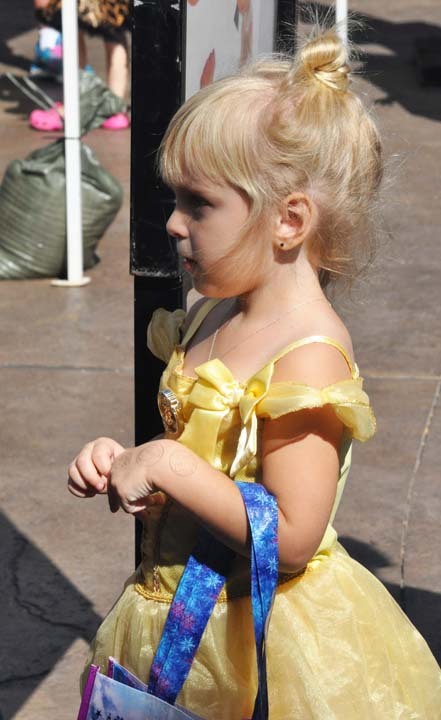 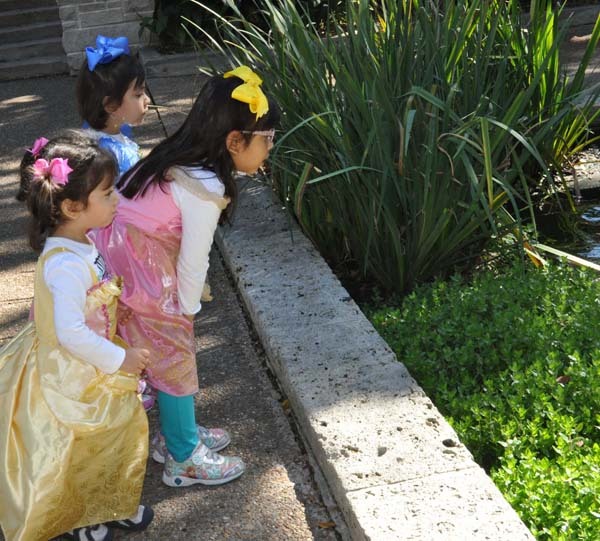 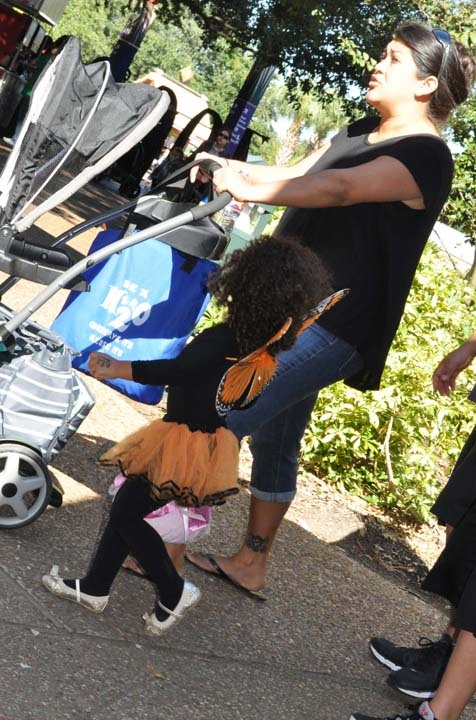 For more information, go to the Houston Zoo's Zoo Boo event page.